As Albuquerque&apos;s micro-brew scene has heated up, it&apos;s also diversified. Cider is having its moment-especially since these craft creations make for approachable and thirst-quenching sipping. Although many breweries create ciders, the process is closer to that of wine making than brewing: Fruit is fermented to create a beverage for the over-21 set. The result is a naturally gluten-free product. With high summer here, the time has never been better to cool off with a hard cider from one of these establishments. At five percent ABV, AppleBear Hard Cider is sessionable and made for sipping. 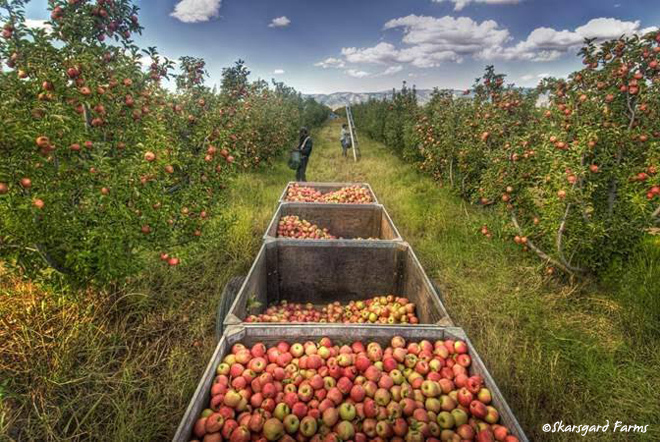 The apples are grown in the Pacific Northwest-a top apple-growing region. 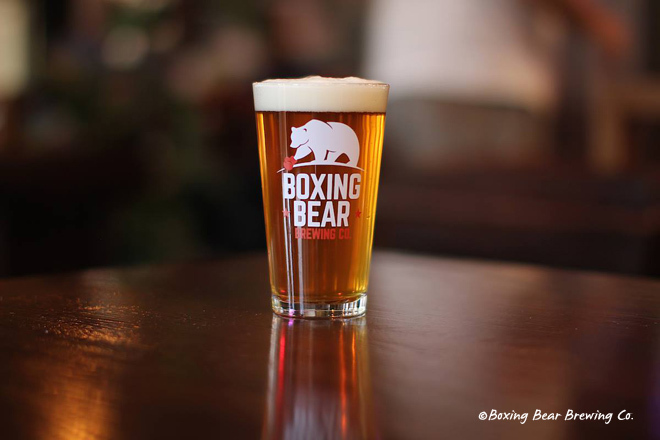 Boxing Bear says its unique fermentation process allows the fruity character of the varietals to shine, creating a balanced, not-too-sweet beer alternative. 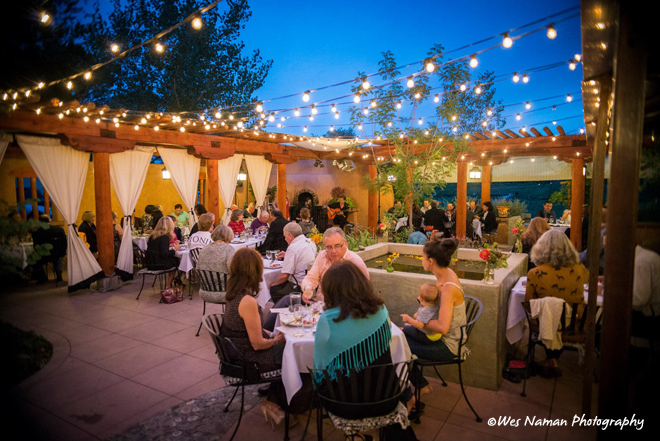 Befitting its name, this North Valley restaurant is popular for field-to-fork cuisine. Its beverage offerings are similarly homegrown. Farm & Table serves Aspall Dry Draft Cider, brewed in England. 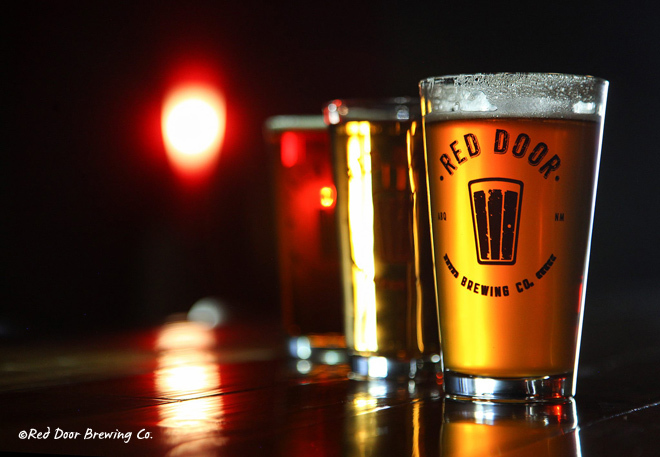 Debuting in 2014, Red Door Brewing Co. has quickly become a favorite among hopheads. Its Unhinged Cider is made from local apples and is only slightly dry. It&apos;s a comforting treat for cool days-especially since it comes with a seven percent ABV kick. There&apos;s more to look forward to: During winter, it&apos;s served warm, with a stick of cinnamon in the glass. 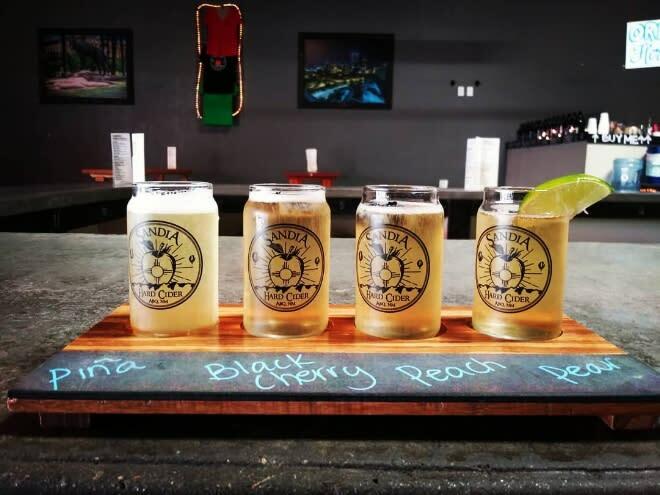 This South Valley farm and CSA has made a name for itself for fresh produce, but since spring 2015 it has produced all natural ciders. The finished cider has a dry, crisp taste from organic Fuji and gala apples. It&apos;s available to CSA members who can have it delivered to their doorsteps, as well as at markets such as Whole Foods. It&apos;s on the menu at Flying Star (with nine locations in Albuquerque) and Ponderosa Brewing Company. Never one to waste, Skarsgard Farms feeds the leftover fruit pulp to its pigs. This former Los Lunas brewery has quickly become an Albuquerque staple, with locations in Nob Hill and Wells Park. Its expansive menu includes several award winning brews, and its cider menu is equal to the microbreweries standards. Tractor often has several ciders on tap-including berry, pear, and apple varieties. The berry varieties lean sweet, the apple dry; the pear variety has a balanced flavor. 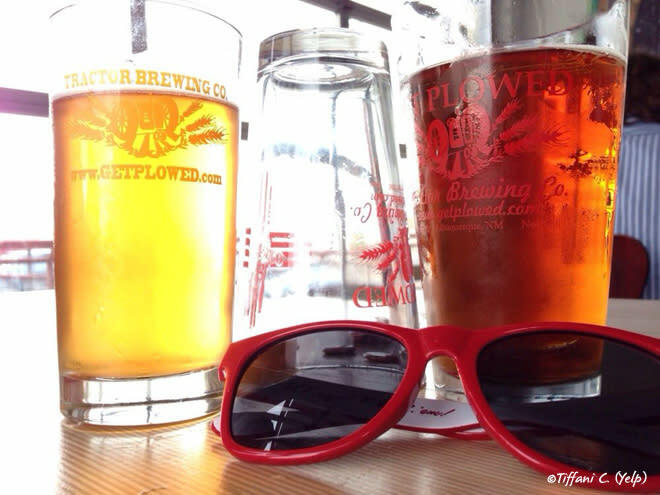 What&apos;s your favorite local haunt for hard cider in Albuquerque? Let us know in the comments below! Ashley M. Biggers is a writer and editor, as well as a native of Albuquerque. Most recently, she is the author of 100 Things to Do in Albuquerque Before You Die. She has also written about the city for several local and regional publications, including Albuquerque the Magazine, New Mexico Magazine, and New Mexico Journey. She loves exploring the city with her family, friends, and, when possible, her charming dog, Charlie.